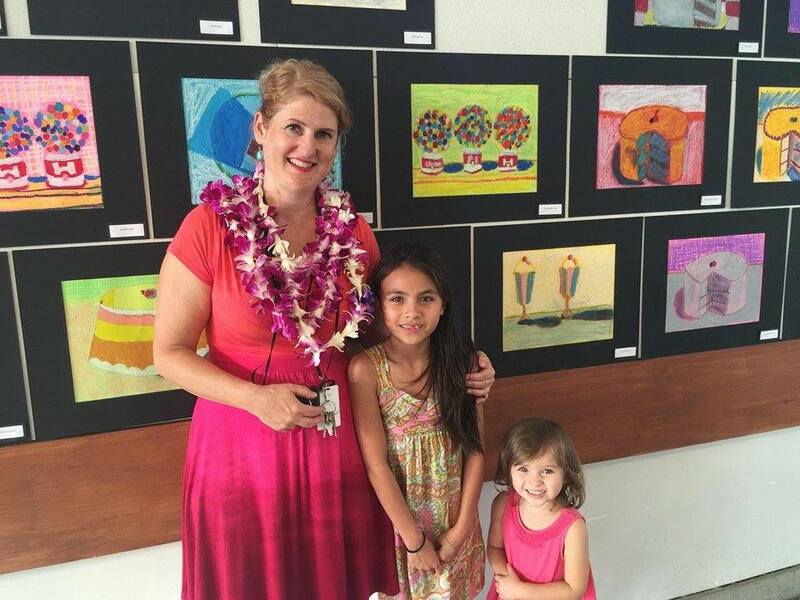 Lower School Art teacher Malia Urie staged an art show featuring work done by artists from the fourth grade. On April 24, students viewed the work during a morning session, and parents visited the show in the Student Center in the evening. 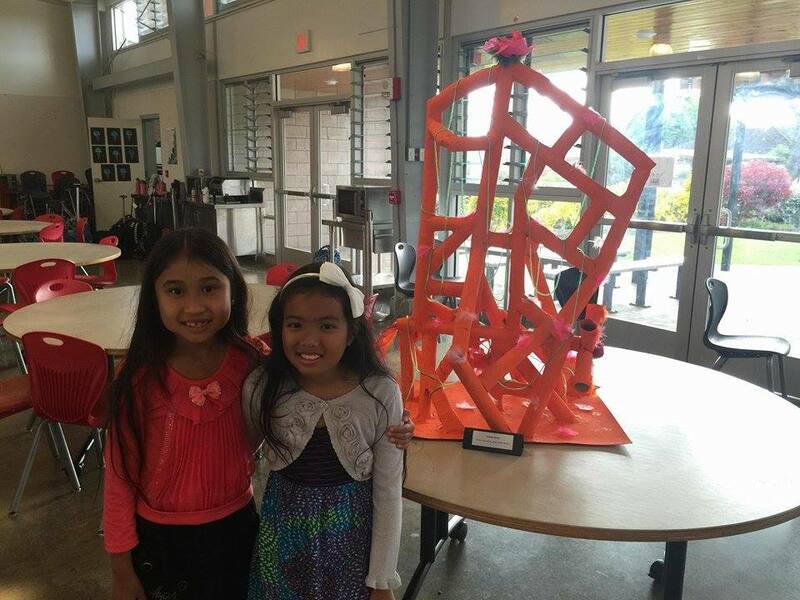 One of the highlights of this year’s show was the display of large sculptures, created by teams of four to five fourth graders. Using cardboard tubes, paper towels, wrapping paper, paint and other varied decorating material, the groups created these large creations, utilizing engineering skills as well, over the course of about eight class sessions.